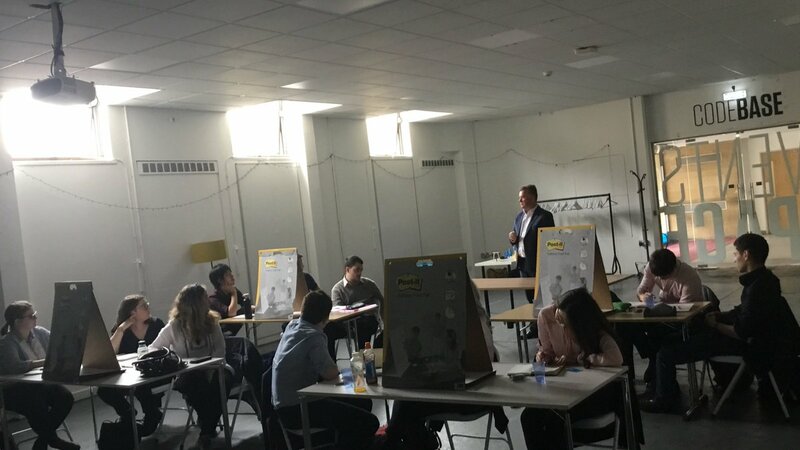 Smart Compliance had a great session with the students over at Code Base earlier this week. It’s always great to engage with the next generation and help them to better understand the business world while receiving a fresh perspective full of interesting thoughts and ideas. Thank you to our contact, Trisha, over at Barclay’s Eagle Labs for arranging this for us!